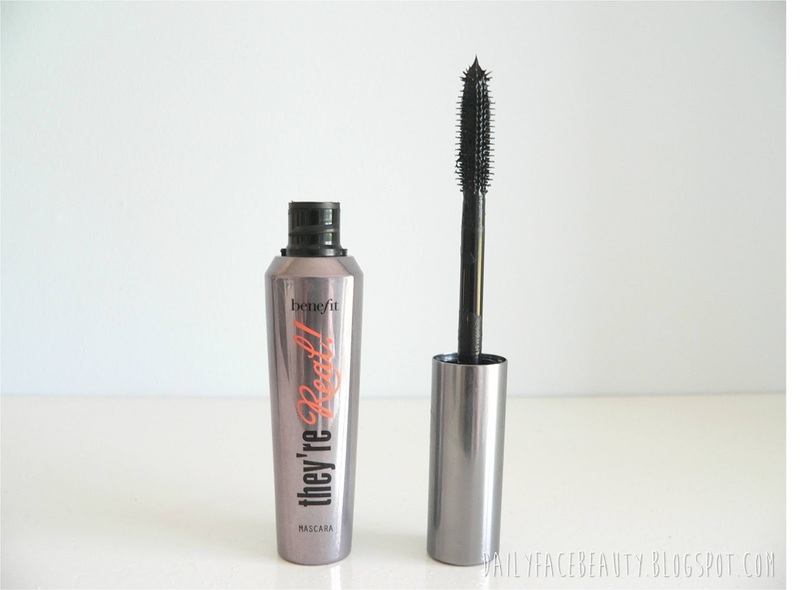 So, the other month I got a free sample of Benefit’s They’re Real mascara with Elle magazine. The sample size of this product usually retails for £10.80, which is great if you want to try something new. 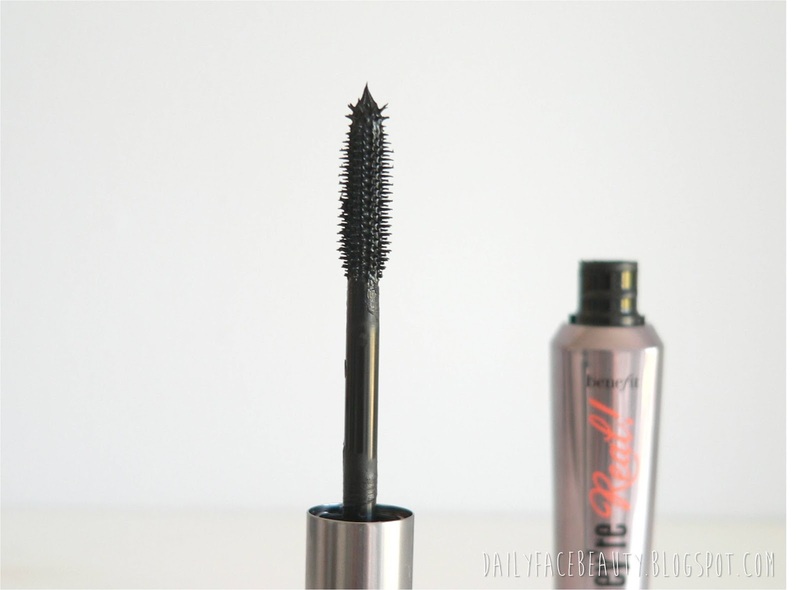 I was amazed with this mascara and the sample size was well loved, so when Debenhams had a sale I jumped at the chance to get the full sized bottle for £16.25. Although Benefit’s They’re Real is a little more pricey than I would usually fork out over a mascara I truly believe it is worth every penny! The mascara wand is plastic and really helps separate your lashes leaving them lifted, lengthened and curled . What I adore about this mascara is that within just one coat I have great looking lashes without even curling them. Although I don’t believe this is a waterproof mascara it is the only mascara I have tried which doesn’t leave me looking like a panda by the end of the day – not that I don’t like pandas as they are adorable! This was my first ever product from Benefit, having admired them for years, and I have to say I am thoroughly impressed and I can’t wait to try more from Benefit. Brain Flower Font by Denise Bentulan. Powered by Blogger.